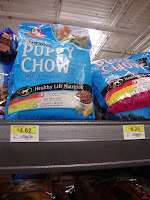 a puppy, this deal is for you. 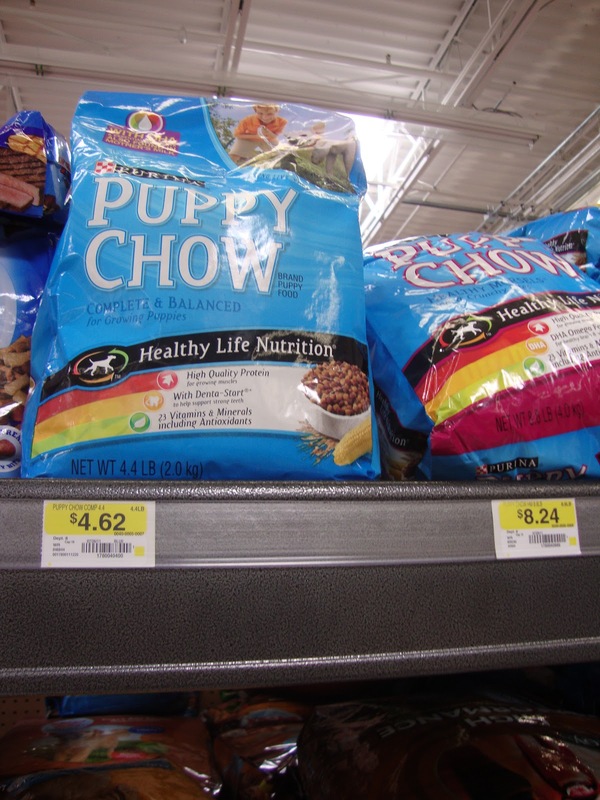 Puppy Chow and pay $2.62 at Walmart. Awesome Deal, you don't want to miss.